Emily Watson as Rosa Hubermann. 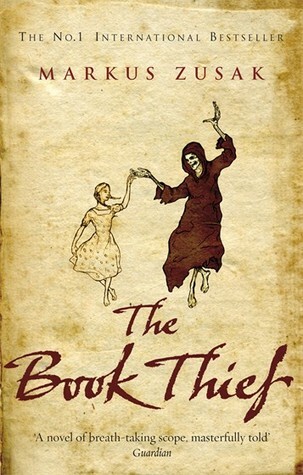 Rosa Hubermann (from The Book Thief by Markus Zusak) may not be Liesel’s birth mother, but there’s a lot of love between them anyway, and although Hans gets most of the parenting credit in this book, Rosa is a steady supporting presence, and very much in charge of discipline in the Hubermann household. Molly Weasley, played by Julie Walters. And, of course, I could never leave out Molly Weasley (from the Harry Potter series by J.K. Rowling), who has basically dedicated her entire adulthood to raising her seven (seven!) children. Sally Jackson as portrayed by Catherine Keener in the film adaptation. Sally Jackson (from the Percy Jackson & the Olympians series by Rick Riordan) is another mum who gave up a lot for her son – she even went so far as to marry one of the most awful husbands I’ve ever read about, just because his incredibly potent “mortal stench” would hide Percy from monsters! Kyoko in the Fruits Basket anime. As far as manga-mothers go, again, there aren’t too many great ones, but Kyoko Honda (from Fruits Basket by Natsuki Takaya) definitely stands out, even though she died before the series even started. Her influence and memory is a huge part of what drives Tohru to keep doing her best, even when things are hard. Sinéad Cusack as Mrs. Thornton (& Richard Armitage as her son Mr. Thornton) in the 2004 BBC adaptation of North & South. 2014 was a pretty good year for me: I managed to read a lot more than I think I ever have before (158 books in total), and there’ve only been a couple of those books that I didn’t enjoy; I also managed to get back into one of my favourite genres – high fantasy – and I spent about two months reading it almost exclusively. There are a few things that I’ve disappointed myself on, too, like that I still haven’t finished reading Patrick Ness’ Chaos Walking trilogy… Most importantly, though (in my opinion), is that I’ve discovered several new favourites this year, so I thought I’d share some of the year’s highlights with you all today! 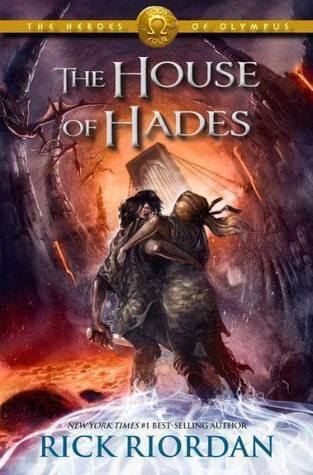 The very first book I read this year was The House of Hades by Rick Riordan, the fourth book in the Heroes of Olympus series, which I already loved – but this one was my absolute favourite, and it definitely started off the year on a high point. Eleanor & Park by Rainbow Rowell was the other great book that I discovered before I went off to China, and I’m really glad that I did, since it was a very accidental discovery: I only actually bought this book because I couldn’t find a copy of Fangirl! And since I mentioned my obsessive high fantasy phase already, I should mention that during it I managed to discover (and marathon) two of my new favourite fantasy series: The Mistborn trilogy by Brandon Sanderson, and The Kingkiller Chronicle by Patrick Rothfuss. 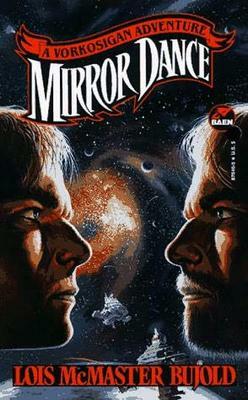 Both series have incredibly engrossing plotlines, and (as I’m sure I’ve said before) some of the best world-building I’ve ever seen. My most recent amazing discovery was The Lunar Chronicles by Marissa Meyer. I went through a bit of a fairytale phase a little while ago (and I’m actually not entirely sure that I’ve got through it yet…), and picked up this series because they’d been generating a lot of buzz on Booktube, but (not being much of a sci-fi fan) I had no clue that I’d like them as much as I did! The third book, Cress, is my favourite in the series so far, and I can’t wait for the conclusion!